“Although the two may appear very similar, they are actually not. Compulsive or Binge Eating Disorder is usually classified as a mental illness that can be easily cured through medications. Binge Eating Disorder results more often due to the environmental factors surrounding a person. Any external factor that might disrupt the psychological well-being of a person may result in the development of complex issues that in turn can possibly result in compulsive eating. 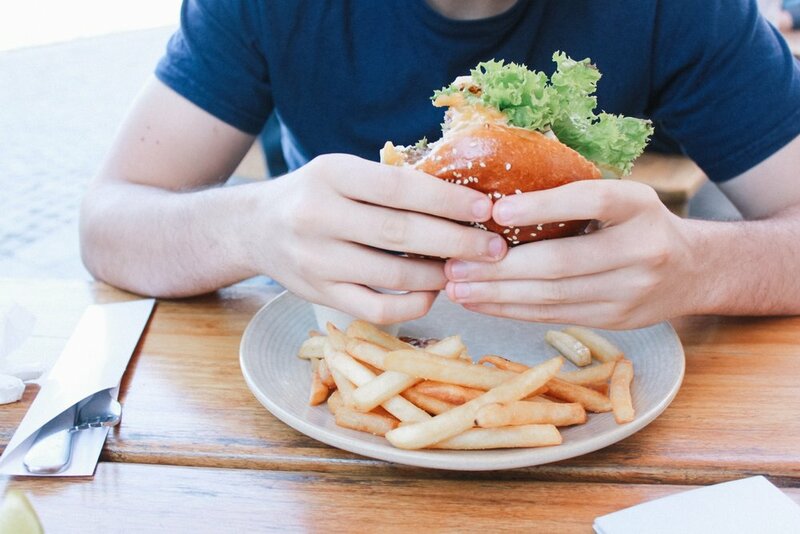 While on the other hand, eating Food Addiction is more complex in nature as certain chemicals can create a physical dependency on some food items. We recently discovered this interesting article on Top Health Journal. Read the full article here.